Kim? 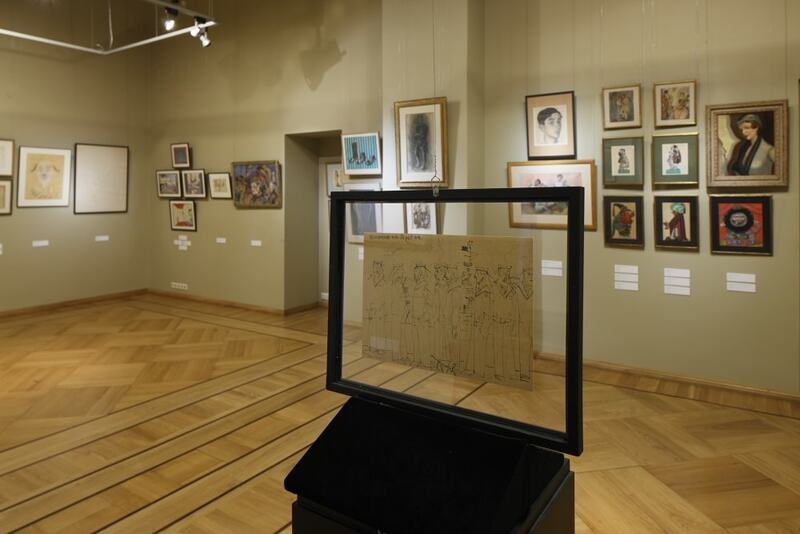 Contemporary Arts Centre, in collaboration with Baryshnikov Arts Center (BAC) in New York City (USA) and Art Museum Riga Bourse offers an insight into Riga-born Mikhail Baryshnikov’s art collection, which he gifted to BAC in 2013. 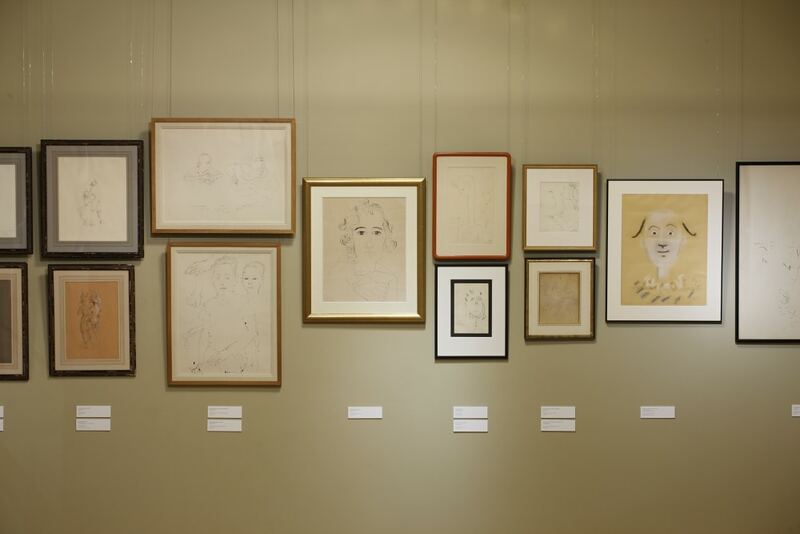 Mr. Baryshnikov’s interest and fascination with the world of visual art started in the 1970’s when he began to assemble a variety of small-scale works on paper. A few of the works came to him as gifts, but he procured a vast majority of the collection purchasing individual pieces he appreciated aesthetically over many years. The collection is proof of bright intellect, expertise and intuition. 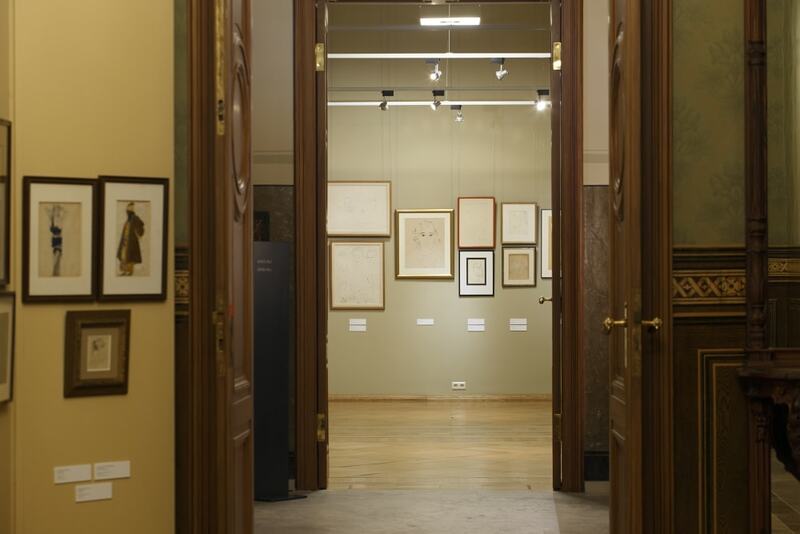 One of its notable aspects is stylistic diversity marked by a journey from realism to impressionism, including several later styles such as surrealism and some works of theatre, set and costume design. 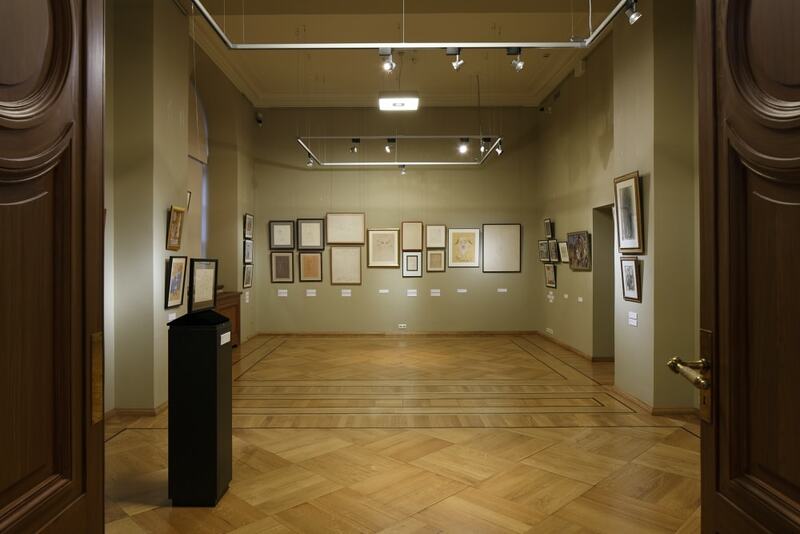 The collection was first shown at ABA Gallery, New York in 2012, followed by the Pushkin Museum, Moscow in 2013. Mr. Baryshnikov then gave his collection to the organization of which he is founder and artistic director, as a means of broadening the scope of BAC’s activities. The nonprofit performing arts center will seek opportunities to showcase the collection and support further examination of the artworks, which largely reflect the performing arts in thematic content. Born in 1948 in Riga, Latvia, Mikhail Baryshnikov is considered one of the greatest dancers of our time. After commencing a spectacular career with the Kirov Ballet in Leningrad, he came to the West in 1974, settling in New York City as principal dancer with American Ballet Theatre (ABT). In 1979 he joined New York City Ballet, where he worked with George Balanchine and Jerome Robbins. A year later he was appointed artistic director of ABT where, for the next decade, he introduced a new generation of dancers and choreographers. From 1990-2002, Mr. Baryshnikov was director and dancer of the White Oak Dance Project, a modern dance company he co-founded with choreographer Mark Morris. In 2005, he launched Baryshnikov Arts Center (BAC) in New York City, a creative space for presenting and nurturing multidisciplinary artists from around the globe. Under his leadership as artistic director, BAC’s programs serve more than 700 artists and 22,000 audience members annually. Mr. Baryshnikov is an Academy Award-nominated actor, and a photographer whose work has been exhibited in museums and galleries worldwide. His photographs have been featured in publications such as Aperture and Vanity Fair, among others. His published work includes the book Merce My Way (2008). Among Mr. Baryshnikov’s many awards are the Kennedy Center Honors, the National Medal of Honor, the Commonwealth Award, the Chubb Fellowship, the Jerome Robbins Award, and the 2012 Vilcek Award. In 2010, he was given the rank of Officer of the French Legion of Honor. Baryshnikov Arts Center (BAC) is the realization of a long-held vision by artistic director Mikhail Baryshnikov to build an arts center in New York City that would serve as a gathering place for artists from all disciplines. BAC’s opening in 2005 heralded the launch of this mission, establishing a thriving creative laboratory and performance space for artists from around the world. BAC’s activities encompass a robust residency program augmented by a range of professional services, including commissions of new work, as well as the presentation of performances by artists at varying stages of their careers. In tandem with its commitment to supporting artists, BAC is dedicated to building audiences for the arts by presenting contemporary, innovative work at affordable ticket prices.